AN EXPLOSIVE NEW NOVEL THAT ASKS DIFFICULT QUESTIONS ABOUT MODERN MUSLIM IDENTITY IN A WORLD ON FIRE..
We are the most advanced and most destructive animals ever to have lived. What makes us brilliant? W.. 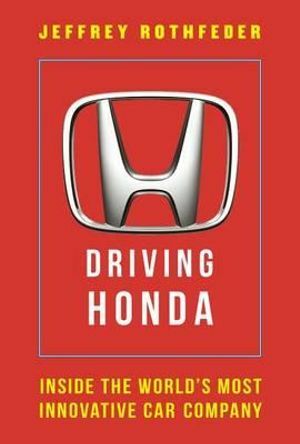 In Quick and Nimble, Adam Bryant draws on interviews with more than two hundred CEOs, to offer busin..
For decades there have been two iconic Japanese auto companies. One has been endlessly studied and w.. Many people believe that charisma is unchangeable - you either have it or you don't. But that's simp.. The motivations behind today's most successful leaders and entrepreneurs come to a simple yet decisi..
From policing the rough streets of Kansas City, Missouri, to becoming the FBI’s lead international kidnapping negotiator to teaching negotiation at leading universities, Chris Voss has tested the techniques in Never Split the Difference across the full spectrum of human endeavor and proved their effectiveness. Those who have benefited from these techniques include business clients generating millions in additional profits, MBA students getting better jobs, and even parents dealing with their kids. 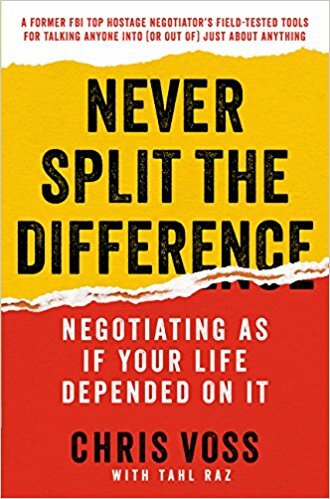 Never Split the Difference provides a gripping, behind-the-scenes recounting of dramatic scenarios from the gang-infested streets of Haiti to a Brooklyn bank robbery gone horribly wrong, revealing the negotiation strategies that helped Voss and his colleagues succeed where it mattered most: saving lives. Whether buying a car, getting a better raise, buying a home, renegotiating rent, or deliberating with your partner, Voss shows you how to use these skills in the workplace and in every other realm of your life.